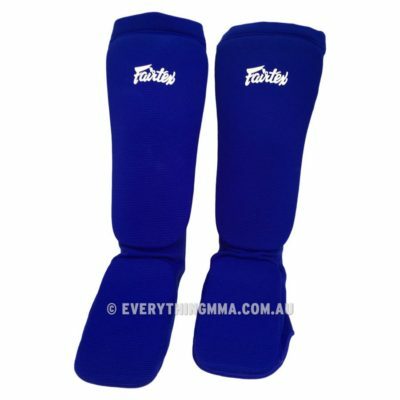 Fairtex Fabric Shin Pads are constructed of high impact padding to protect your shins and feet. They allow you to easily move and come with an elastic loop for tightening. I found the Certificate IV in Massage Therapy course to be both enjoyable and very thorough. On completing the course, I have gain extensive knowledge in all the area’s we covered, relaxation, sports, aromatherapy, remedial, to name a few. This has given me the knowledge to treat my clients with the utmost confidence and have them leave feeling a lot better. I have and would recommend this course to anyone looking to enter the massage therapy industry.